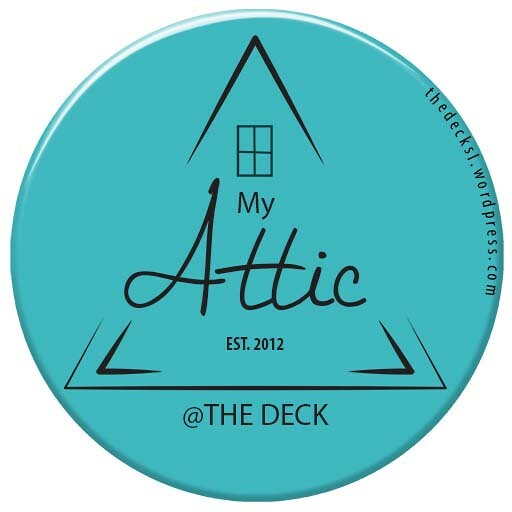 New items at MichaMi @ The Deck , beatiful prints andstyle…come and see these and other clothing items in the MichaMi store . New and gorgeous Earrings at Essentia Mainstore @ The Deck …see these and all the other hair accessories and jewelry pieces. DEMOS available.